Yes, I know, we’ve all been talking about the cold. Dad here, and the cold affects more than just us. 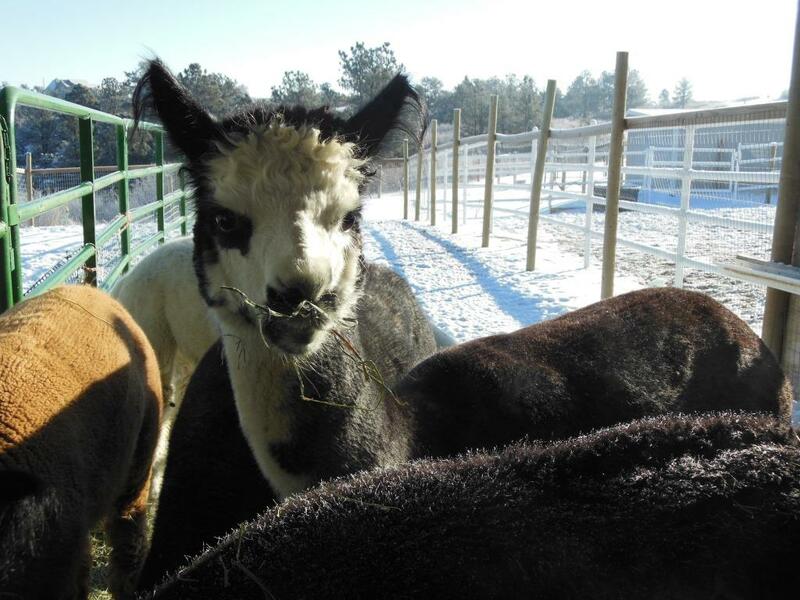 Not only does it take longer to do everything from cleaning, feeding and watering the Alpacas, but we also have to make sure that everyone is comfortable and that they can get to their food and water. The heater in the stock tank “Trying” to stay ahead of the cold. Marseille looking over Brittany’s frost covered shoulder. Brittany’s fiber coat keeps her warm! 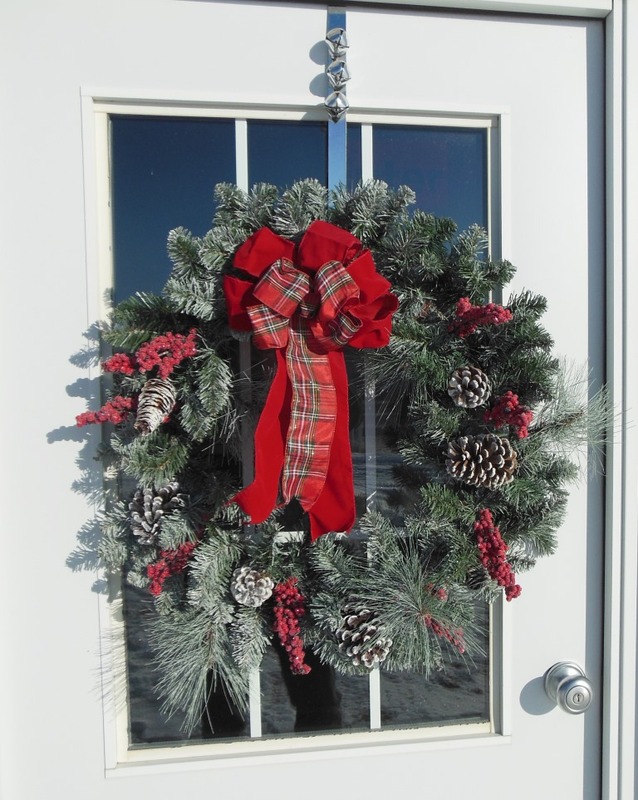 The barn door wreath – Happy Holidays! 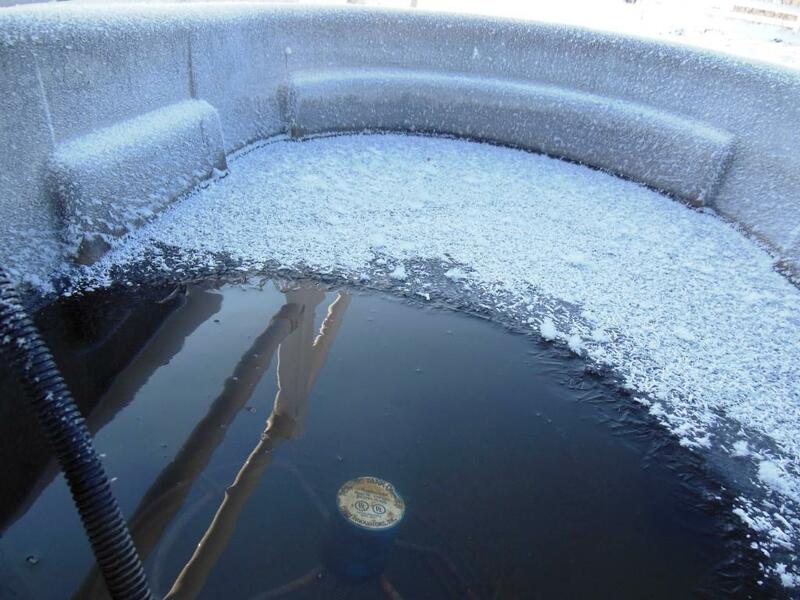 This entry was posted in animals and tagged Cold weather, Frost, ranch life. Bookmark the permalink. Pretty pics and we totally understand – the colder it is the tougher the chores. We had -30 two nights in a row – it feels almost weird to have it in the 40s now!